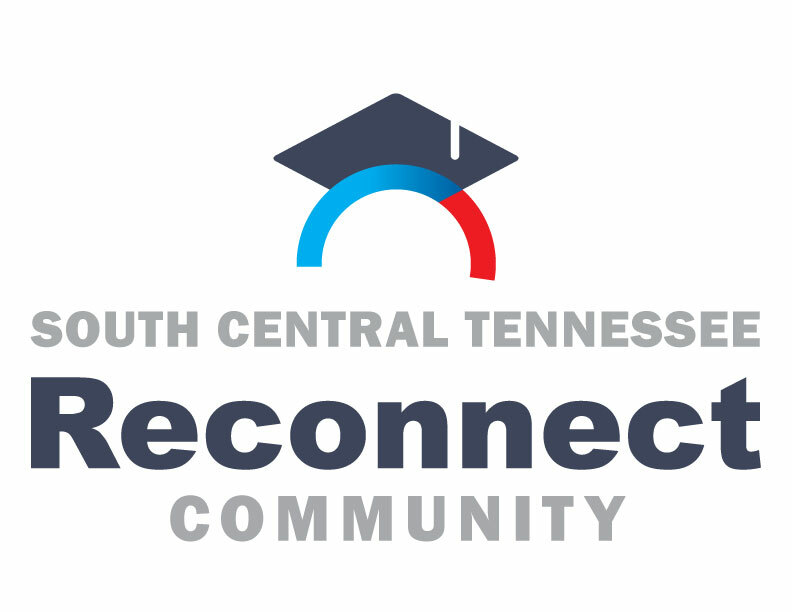 By submitting this form I give permission to South Central Tennessee Reconnect Community to forward my information to its partner institutions for purposes of assisting with my college admissions/enrollment. I give permission to the Admissions/Office of Enrollment Management/Registrar of the College/University I shall be attending to release to South Central Tennessee Reconnect Community information verifying my enrollment status and my official transcript. I fully understand that all information given on this application and information released to South Central Tennessee Reconnect Community or its partner institutions is protected by the Family Educational Rights and Privacy Act of 1974 and, therefore will be kept confidential. South Central Tennessee Reconnect Community promises it will NEVER sell or give away personal information.